Some length through less well kept park land. Beware of bugs (bring spray), snakes and gators. Do not go in water after discs. New growing course, 2233 if gate to lot is shut, close it behind you. 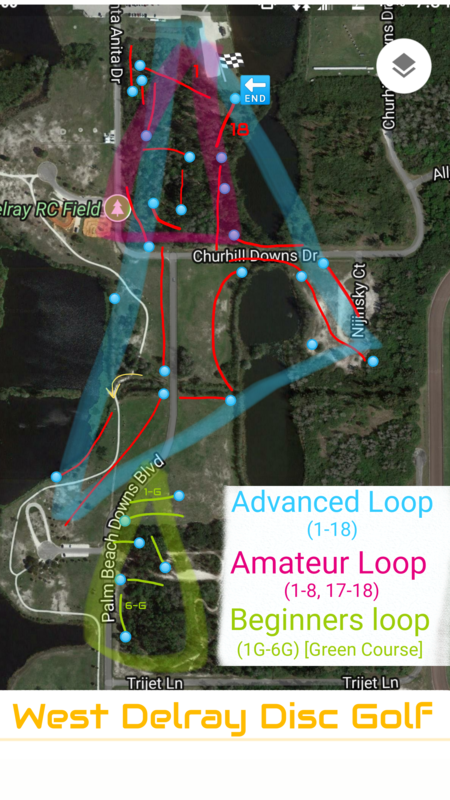 Have you played at West Delray Regional Park? Be the first person to review this course!